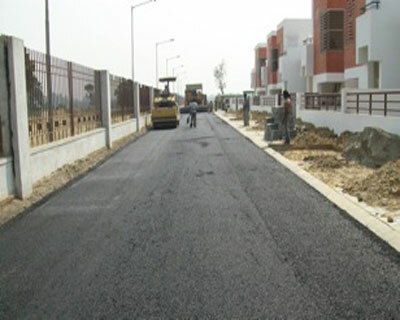 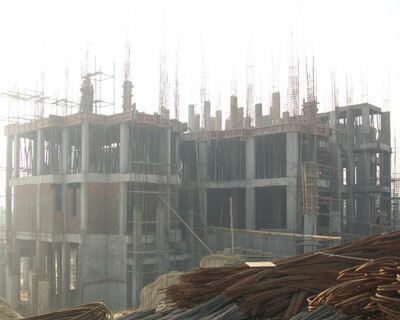 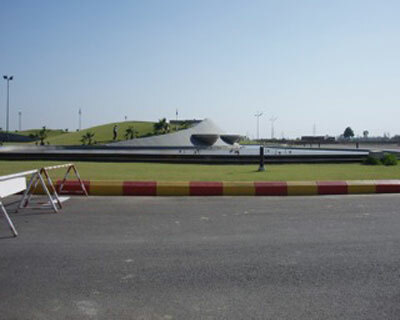 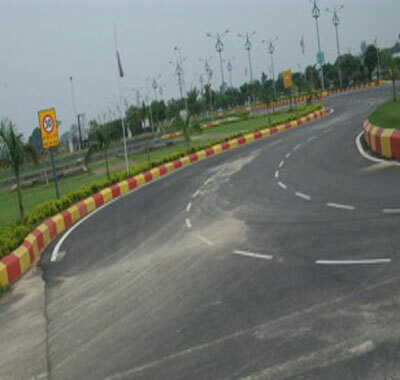 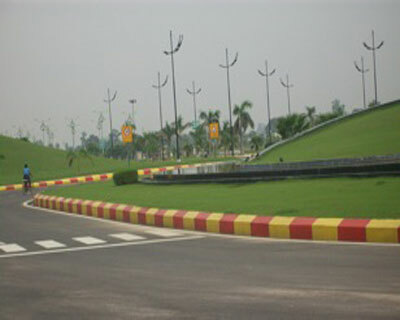 A 2000-acre township development located on Sultanpur Road. 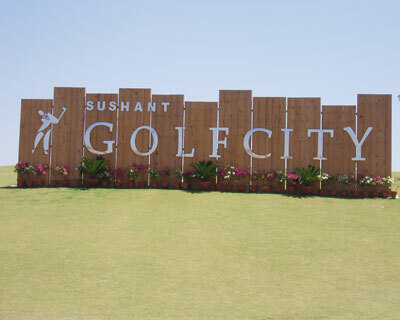 The scope of works includes Construction, Execution and Completion of various building and/or Engineering works at Sushant Golf City. 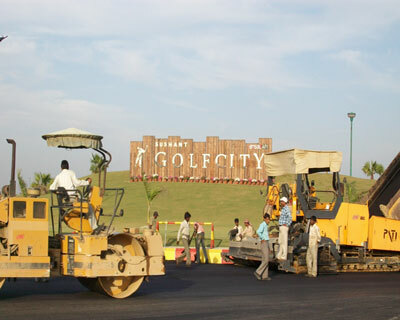 The township will feature an international world-class golf course surrounding the residential and commercial areas and inclusive of luxury villas, designer landscaping, state-of-the-art infrastructure, entertainment and healthcare facilities.